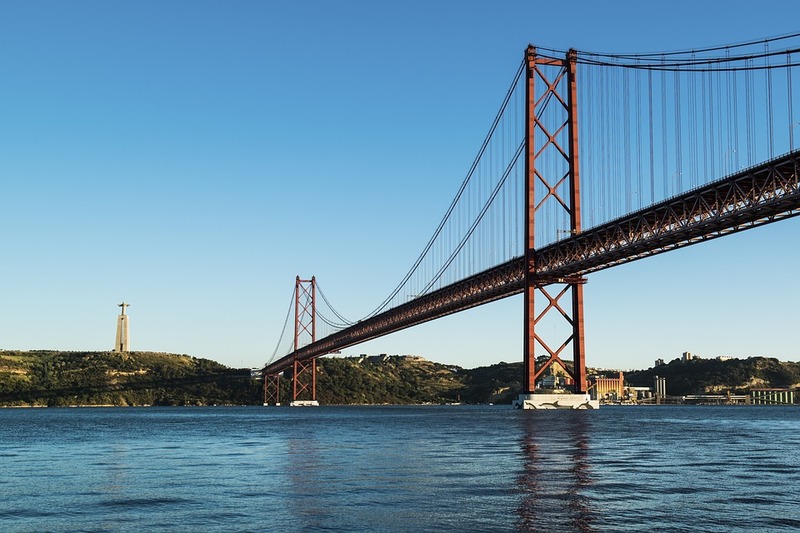 Lisbon, a city with history, is known for its beauty and art. 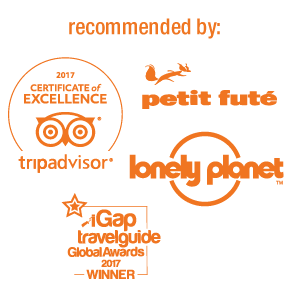 This capital was founded by the Phoenicians, and has endured from various political regimes of different kinds, to a great earthquake that destroyed much of its foundations.One of its great tourist attractions is fado, a romantic, melancholic and intense music, accompanied by a Portuguese classical guitar. This music is the soul of Lisbon. 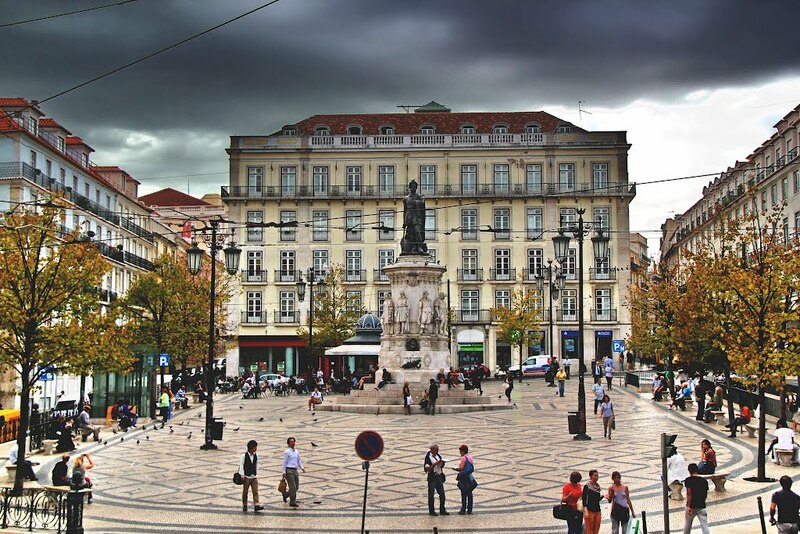 Rossio Square, officially called Don Pedro Square IV, is the nerve centre of Lisbon. 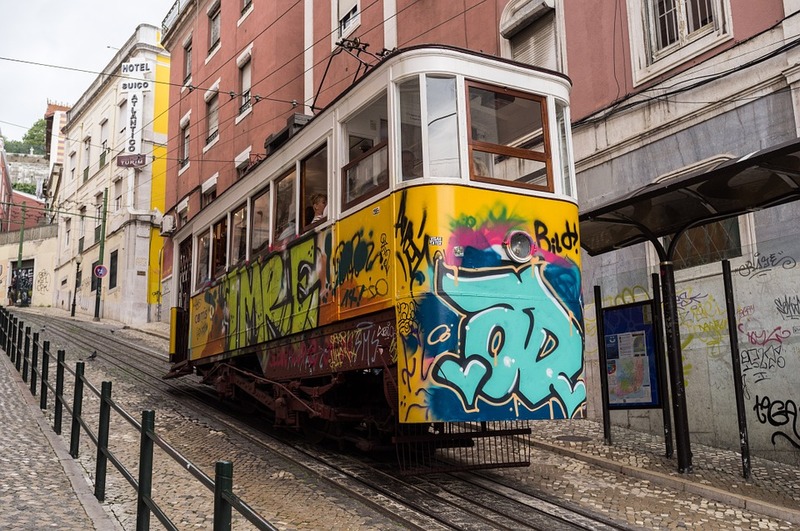 Its points of interest are concentrated in the statue of D. Pedro IV, the National Theatre Doña María II, the Rossio railway station and the Nicola café with its artistic façade. 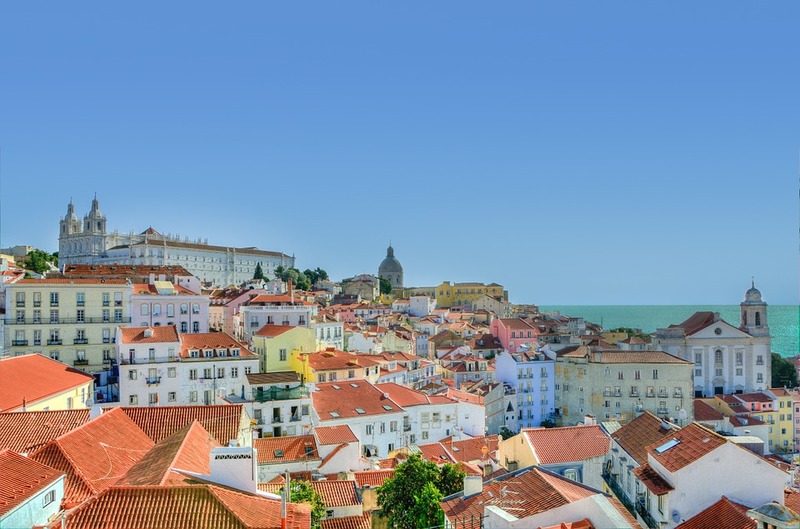 Chiado was one of the most elegant and sophisticated areas of the city. With the passage of time, the aristocracy and the upper class gradually abandoned this area, although today it still preserves that intellectual and enriched atmosphere, full of cafés and bookstores. 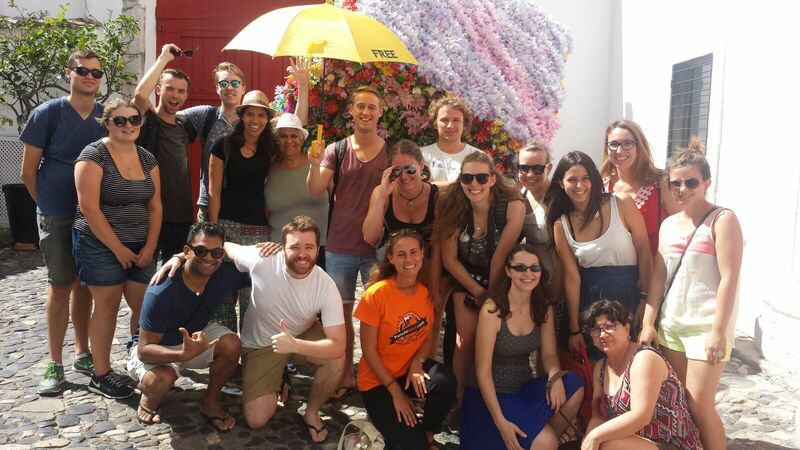 The Bairro Alto, next to Chiado, famous for its active nightlife, also has a lot of hidden history. 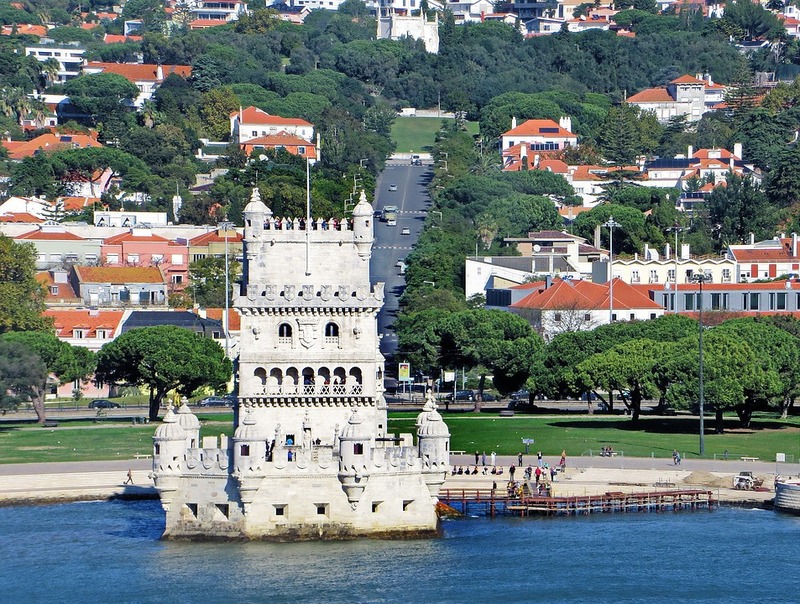 On the outskirts of the historic centre, next to the Tagus River, is Belém. 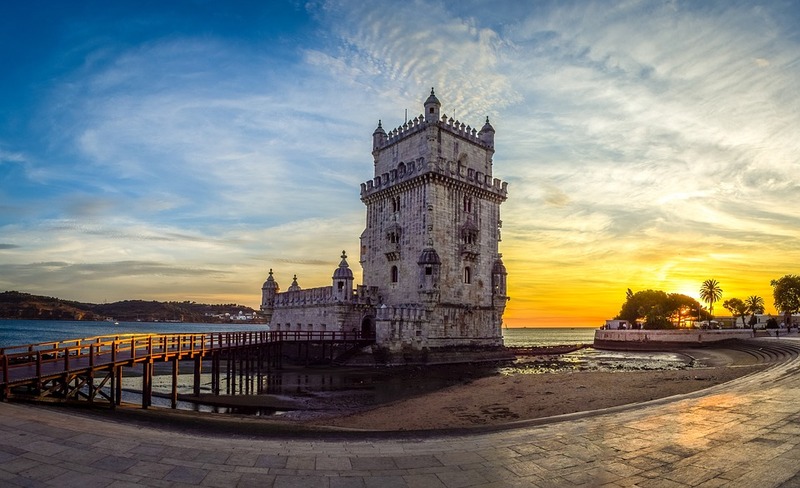 Here is located the majestic and defensive Tower of Belém, the Monastery of the Jerónimos, the Cake factory of Belém and the Monument to the Discoverers. Near Lisbon is Sintra, a beautiful Portuguese village, full of legends, beautiful gardens and fantasy palaces. In this architectural site, there are several palaces such as the Palácio da Regaleira or the Palácio da Pena. But this city also offers magnificent panoramic views from its many viewpoints. 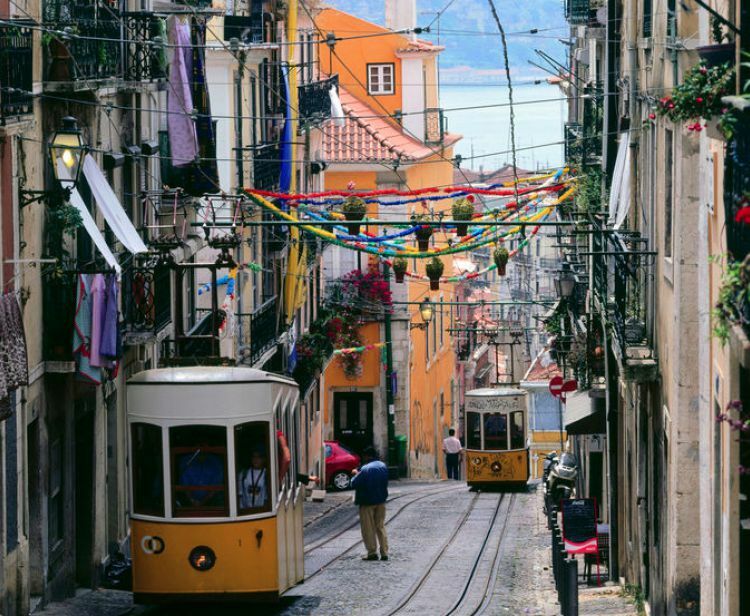 One of the favorite viewpoints for visitors traveling to Lisbon is Graça. 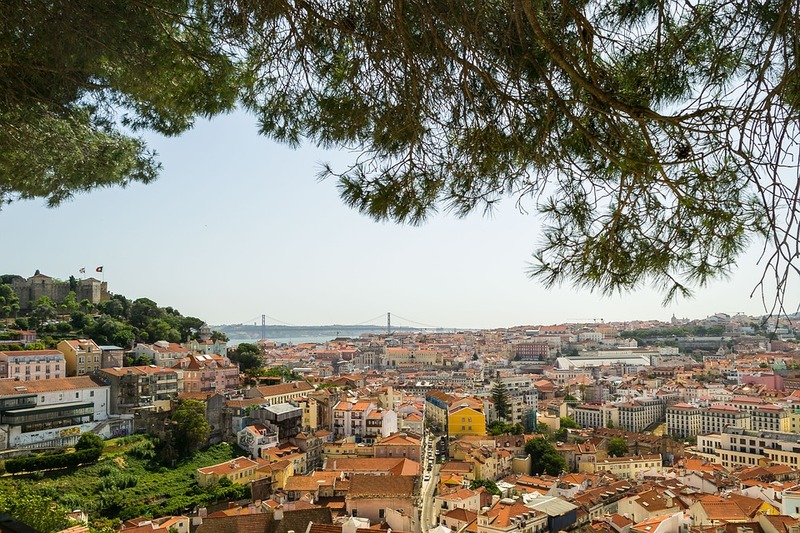 Lisbon is also home to the Mirador de Penha de França, the Senhora do Monte, in Santa Catarina.... Those who love photography will undoubtedly enjoy all these gifts offered by the city of Lisbon. 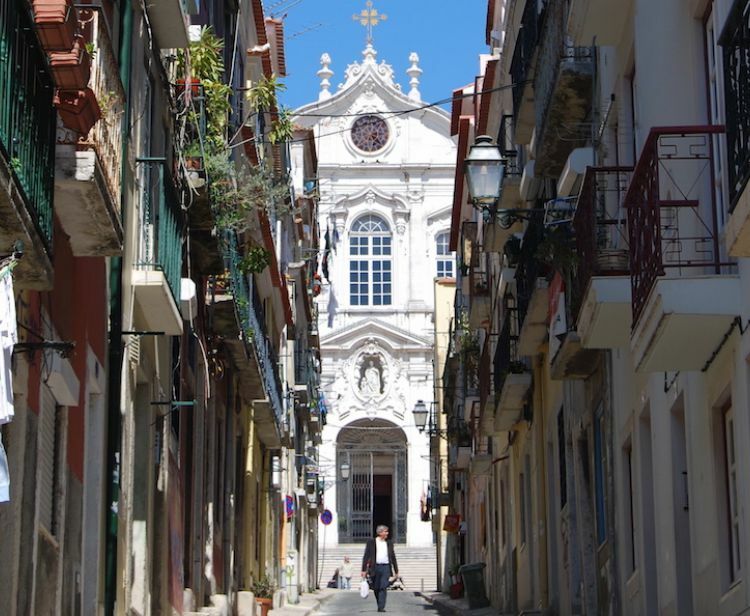 Last but not least, the Cathedral of Lisbon, commonly known as Sé de Lisboa, is the oldest and most important church in the city. Its construction dates from the 12th century and its predominant architectural style is Romanesque. At the top of the cathedral you will find el Tesoro, which consists of four rooms with jewels and relics from different periods. Not even the great earthquake of 1775 was able to completely destroy this wonder of the city.